Android Oreo was released last week on August 21 on the day of the solar eclipse. It was available for beta users only, however that changes today. If you are waiting for a stable update, we have some good news. 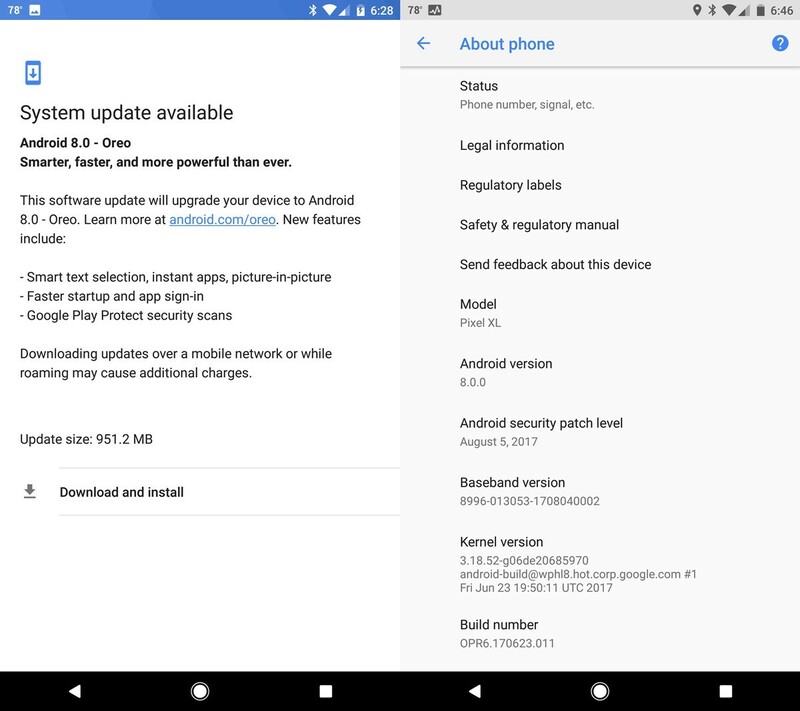 The Android Oreo update is released for all users now. The release is global, as we have received the update on our Pixel in India, while users at Sprint, Verizon and AT&T in the USA who bought the device from Play Store are also reporting OTA. 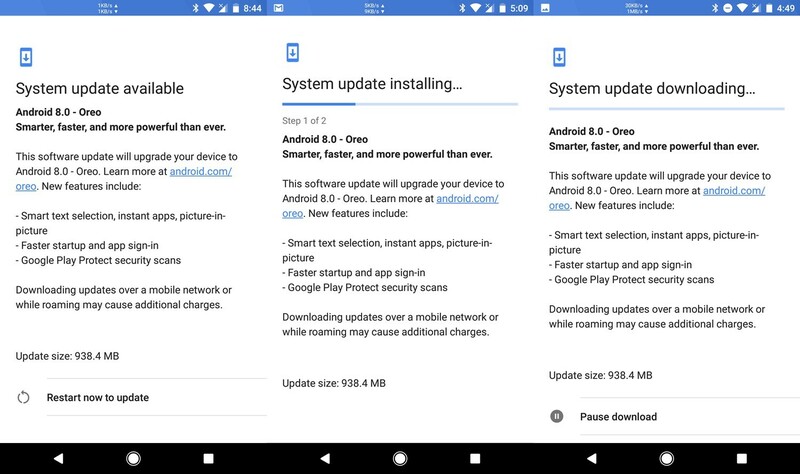 The Oreo update weighs 938.4MB for Pixel while for Pixel XL it is 951.2MB. Android 8.0 Oreo brings features such as picture-in-picture (PIP) mode, Notifications Visual Cleanup, Notification Badges, Always-On Display Updates, Instant Apps, and Autofill for apps. You can read more about Android Oreo features here. It is advisable to connect to a good Wi-Fi network before downloading the update and keep your handset charged as high as 50 percent.